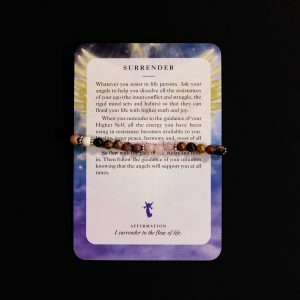 Wooden affirmation 8″ bracelet premade and intuitively selected for you. 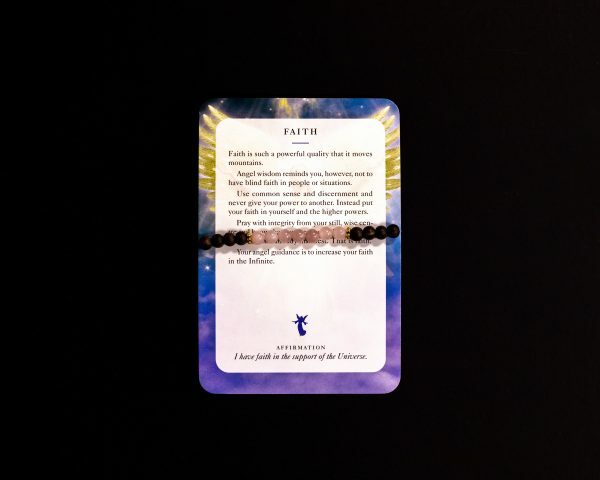 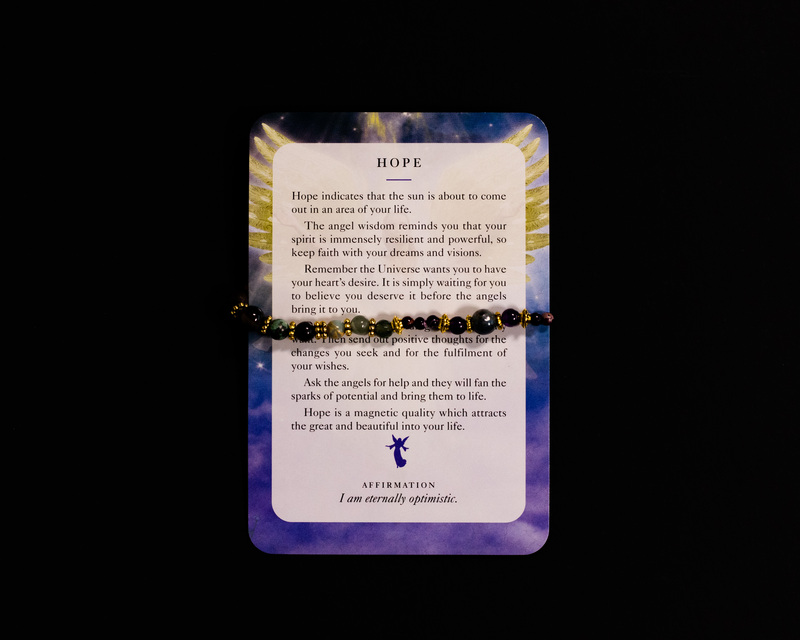 Each bead is strung with an affirmation from the card attached to bracelet. 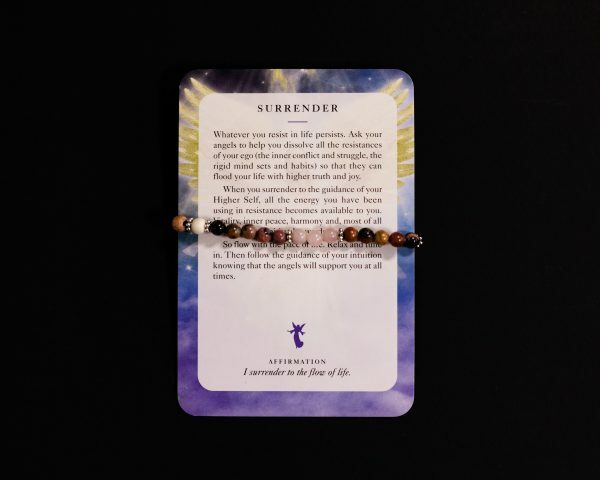 Diffuse your favorite essential oil on the wooden bead. Just simply dab a few drops of essential oils on the wooden bead and the bead will absorb and hold the scent for days. 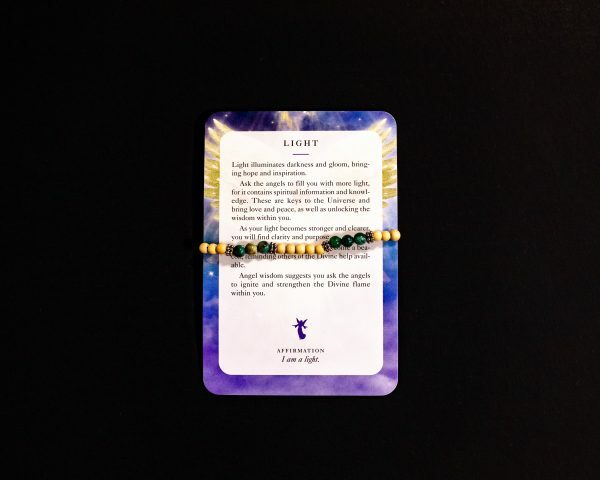 Bead sizes are from 4mm to 6mm. 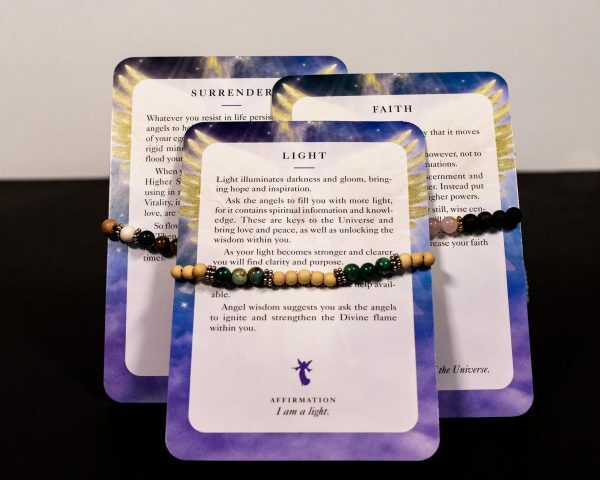 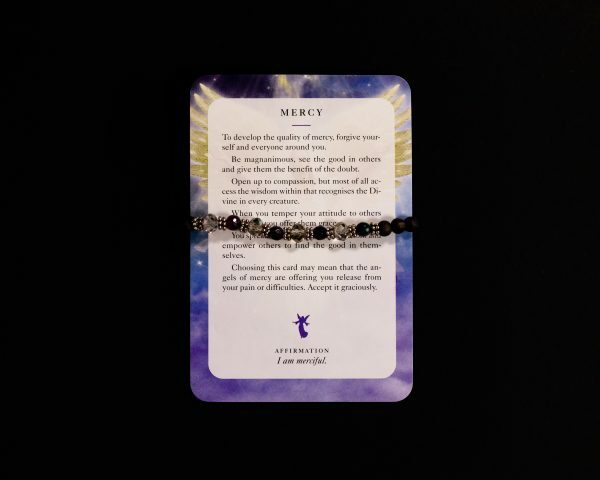 Affirmation is chosen when making the 8″ bracelet. 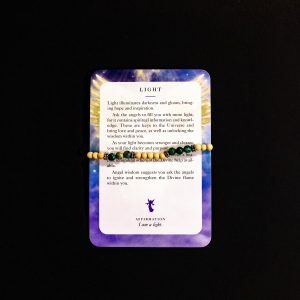 The look and card for each bracelet may vary from picture.